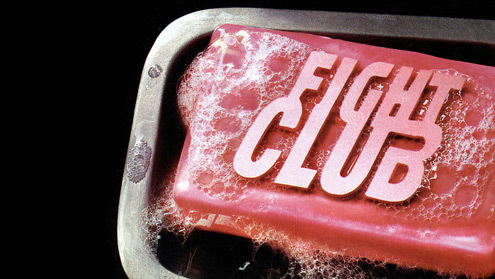 Fight Club is based on a surprisingly short novel by Chuck Palahniuk, where it is suggested the desire for meaning drives civilisation. 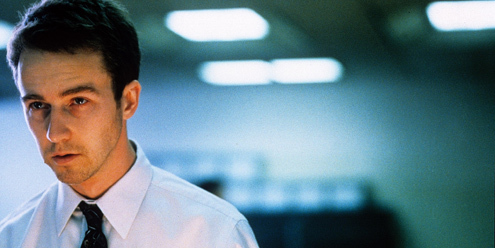 The film takes this as it essence, but offers a broader range of more complex representations. 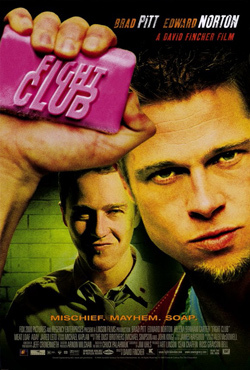 For each of the following films, you will need to be able to make notes on, compare and explain the following texts in relation to Fight Club.